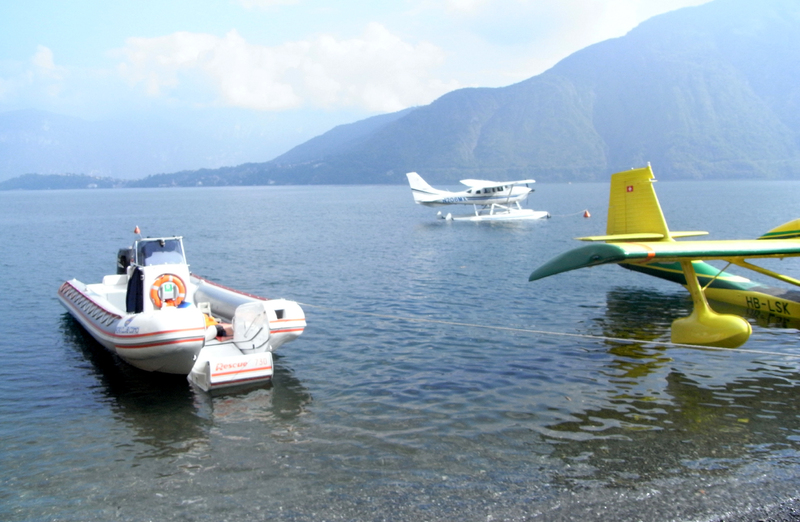 Early in october we was flying above the Lake Como by Cessna 206 amphibia and we could saw George Cloony’s villa. Martin Picard had that plan. Martin has finished here his 40 000 kilometre long European voyage. During his tour he would have like to land on the Lake Balaton (Hungary) but could’nt have got any permission to land. So he have landed only at an airport Győr-Pér which is situated far from Lake Balaton. But he could’nt landed splash down in Venezia (Italy) where the streets consist of water.